Lumbini, the birth place of Lord Buddha, is situated in Rupandehi district of Nepal. Since, this place still preserves the magnificence of the olden times, it is visited by devotees of Buddhism every year in large numbers. It does not only has the charm of Buddha’s times but also has scenic beauty with all the stupas and monasteries nestled in the mountains and a lush garden. In 1997, it was declared as a World Heritage Site by UNESCO. It is one of the 4 pilgrimage which had an important role to play in the life of Lord Buddha, along with Sarnath,. 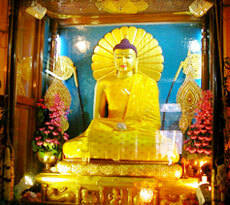 Kushinagar and Bodh Gaya. 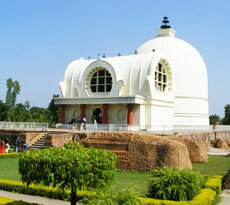 Lumbini is the place where Lord Budha had lived till the age of 29 years. 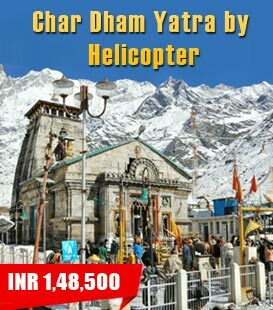 This place has quite a few temples such as Mayadevi temple while the others are under construction. Along with this, there is Holy Pond, Puskarini where the Lord had his first bath along with the remains of Kapilvastu palace. This holy site also has a Bodhi tree, the Asokan Pillar and the remains of various ancient monasteries. Lumbini is bordered by a huge monastic zone which is divided into Western and Eastern zone where only monasteries can be built and nothing else such as restaurants, shops or hotels. In the eastern zone, there are Theravadin monasteries and In the western zone, there are Mahayana as well as Vajrayana monasteries.